Linq3 has chosen a new chief information security officer. Longtime industry professional Mark Gibaldi has stepped into the role. He now has complete control of the gaming technology company’s information security initiatives. “Mark brings a distinct perspective on cybersecurity that will enable us to enhance our risk management approach,” Tom Spiegel, CEO of Linq3, said. "We will continue to build an organization that supports technological advancement while ensuring information security." Spiegel has worked in the information technology space for more than 30 years and is experienced with handling information infrastructure needs for large corporations. Previously, he was employed as chief information officer at GMAC and Travelport, where he was in charge of leading global security teams. As a Certified Information Systems Security Professional, Spiegel has delivered multiple speeches at security conventions for the Information Risk Executive Board. He has two bachelor's degrees from Ohio State University. Linq3 is a technology provider that makes it easier for consumers to play lottery games. People who are too busy to purchase tickets the traditional way now have the option to conveniently and securely purchase them online. The platform is a potentially huge boon for lottery retailers. Special state licenses and full regulatory approval allows Linq3 to be an authorized lottery ticket vendor. Their proprietary system appeals to people who want a faster, more convenient way to play the lottery. 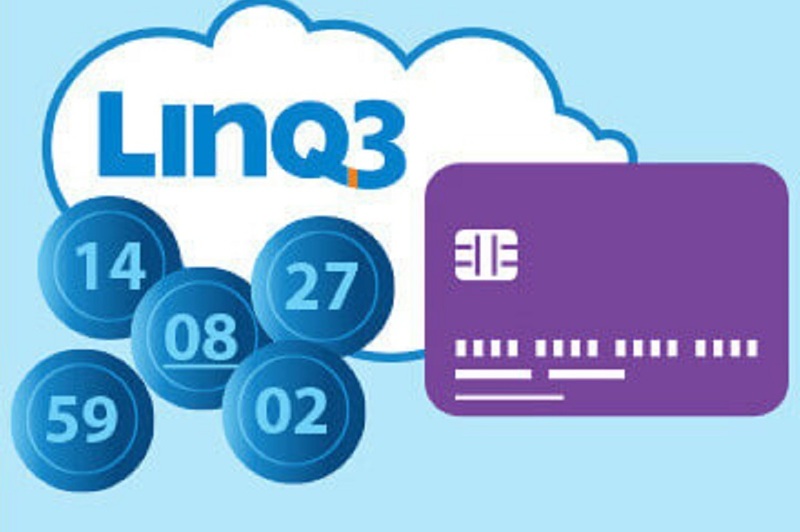 Linq3 is able to reach consumers who might not have purchased tickets ordinarily. Their technology eliminates the need to wait in line. Spiegel's role is to protect both the consumers and the company from cyber attack. He’ll be dealing with sensitive information that’s vulnerable to attack. His position as CISO is critical, as the company needs to make sure that its customers' data is safe from attack because it collects highly sensitive information.